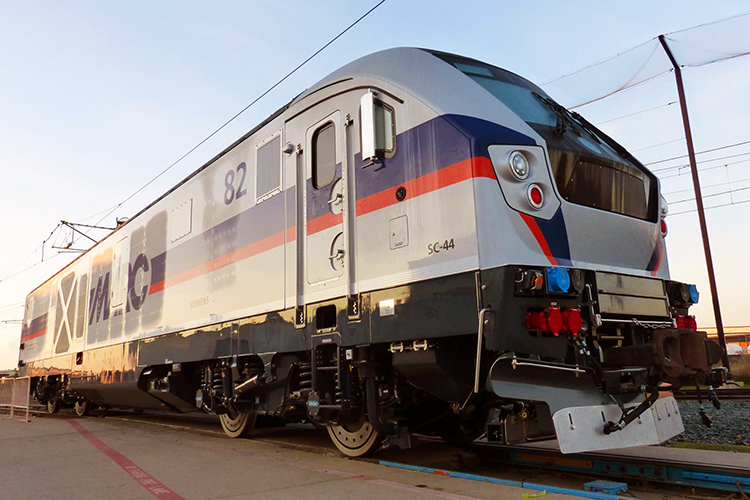 In August 2015, the Maryland Transit Administration (MTA) decided to purchase eight Charger locomotives from Siemens. The locomotives are to be delivered in 2017 and will replace older passenger diesels locomotives on MARC (Maryland Area Regional Commuter) passenger services. In November 2015, the order was officially announced by Siemens. The order is a call-off from an existing framework contract for 225 locomotives placed by the Illinois Department of Transportation as representative of and in close cooperation with the Departments of Transport of Missouri, Michigan, California and Washington.